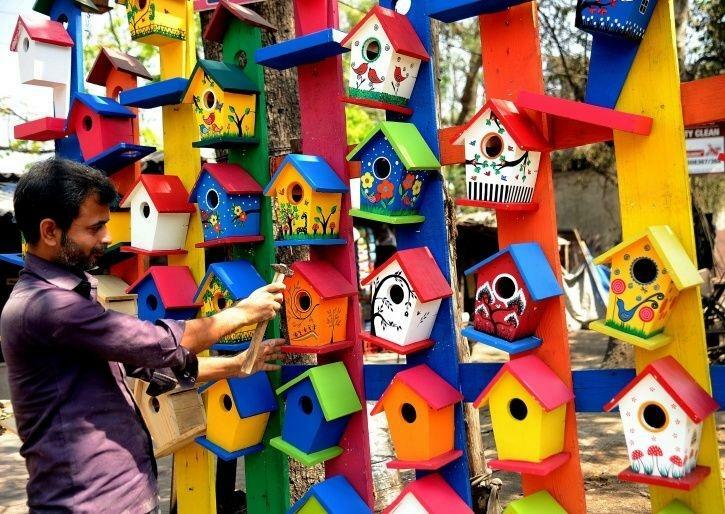 is aimed at creating awareness among masses about the need for conservation of the birds. As part of the day, a number of initiatives have been launched across the country, by citizens and environmentalists. 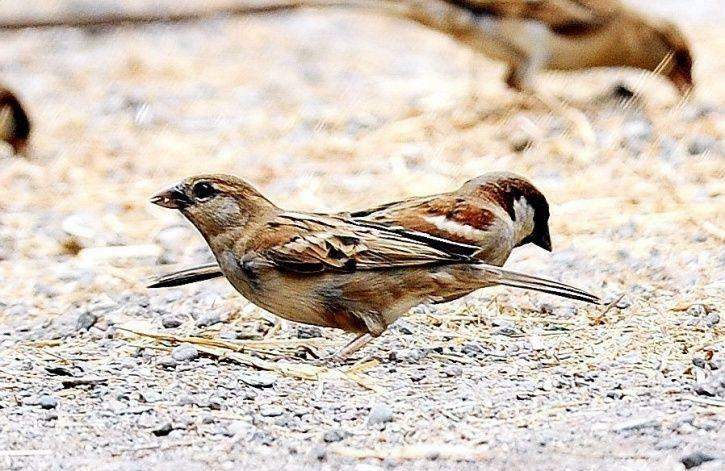 In Haryana, the Forest and wildlife department is celebrating World Sparrow Day for the first time. The event will be held Bir Shikargah wildlife sanctuary in Panchkula, which also houses the internationally acclaimed vulture breeding and conservation center. 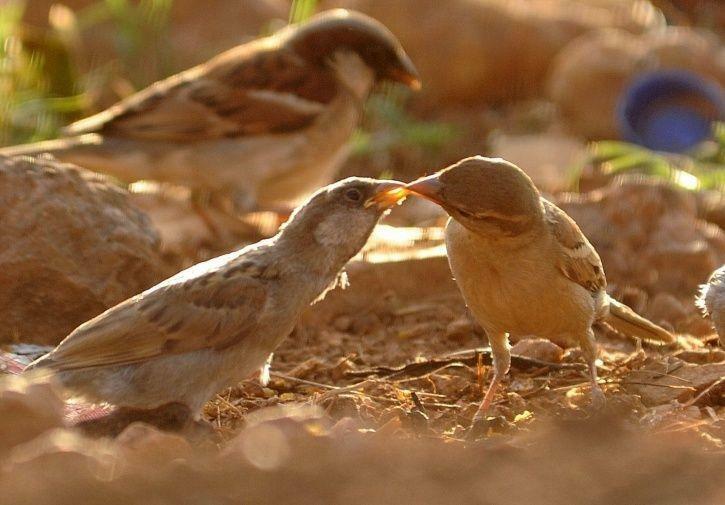 Haryana already has proposals to set up two Sparrow Rescue and Research Centres (SRRC), one at Jodhpur village in the foothill of Shivalik hills and another at Bhondsi village of Sohna tehsil in Gurugram district in the foothill of Aravalli hills. Another major reason for the decline in sparrow population is the loss of nesting places. 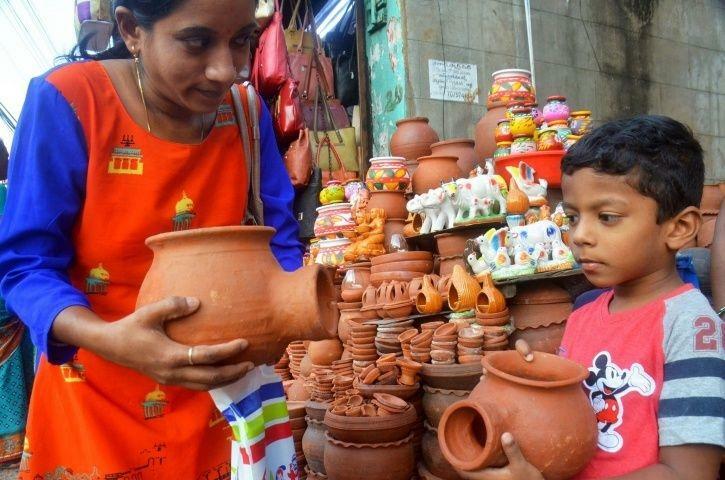 A group of traders in Kerala have come up with an initiative to help the sparrows build their nest by putting up pots on their shop walls under a campaign called Kuruvikku Oru Koodu (a nest for sparrow). 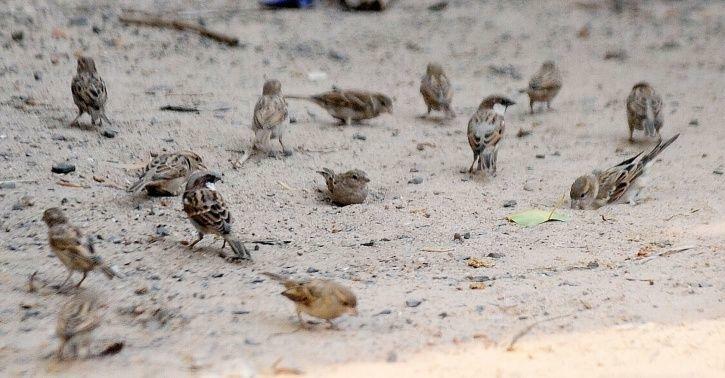 In Bengaluru, activists plan to distribute bird feeders and nest boxes at Cubbon Park for Bengalureans to welcome sparrows into their homes and help conserve the species. In other places too, people have been encouraged to do their bit - by leaving a bowl of water and some grains to help them quench their thirst and feed themselves.